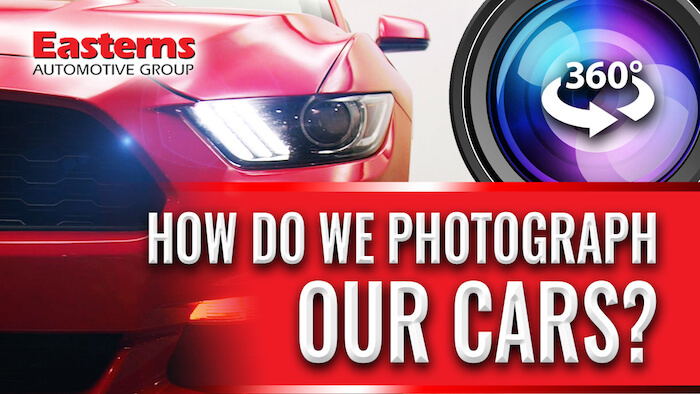 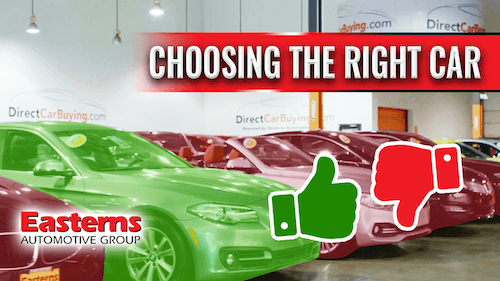 Do Used Cars of Manufacture Warranties or Original Warranties? 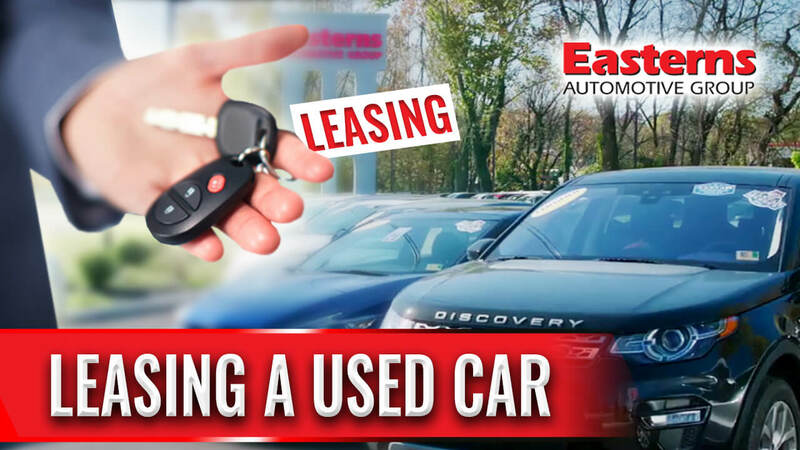 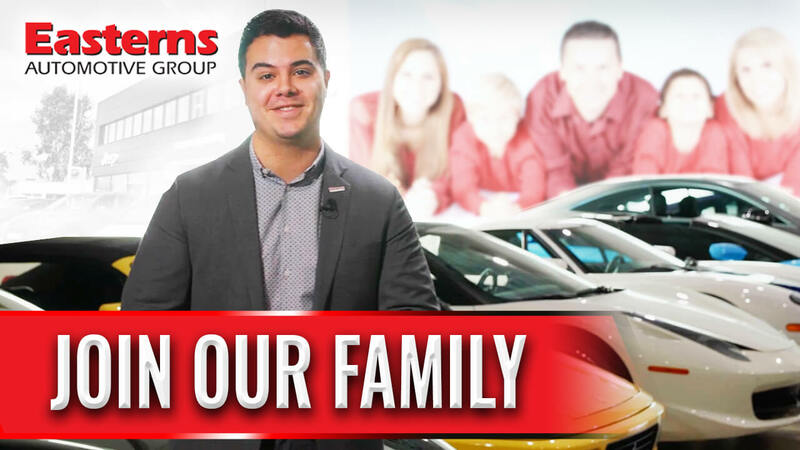 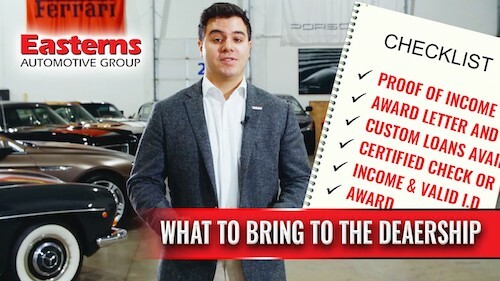 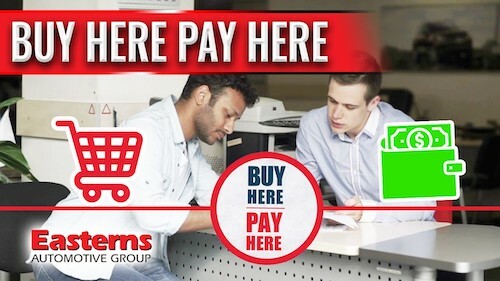 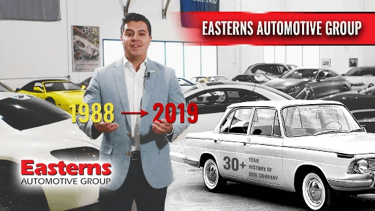 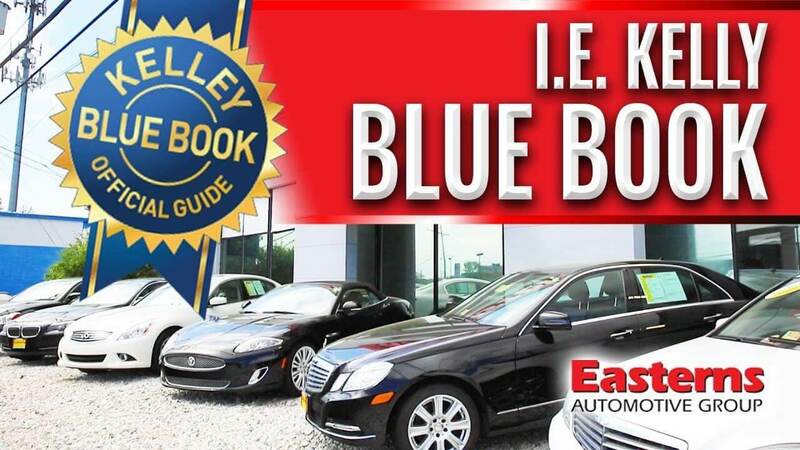 In this video, Joel Bassam, the Director of Marketing for Easterns Automotive Group, breaks down what car warranties are. 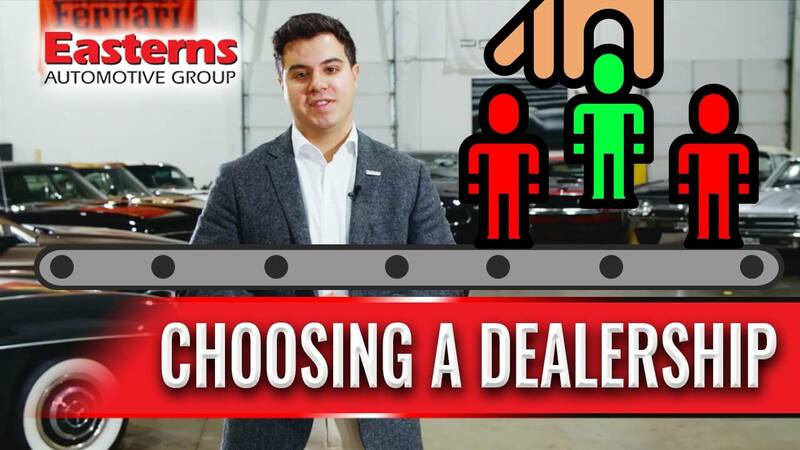 Warranties in the automotive space can be surprisingly complicated, and things get more complicated when purchasing a used car. 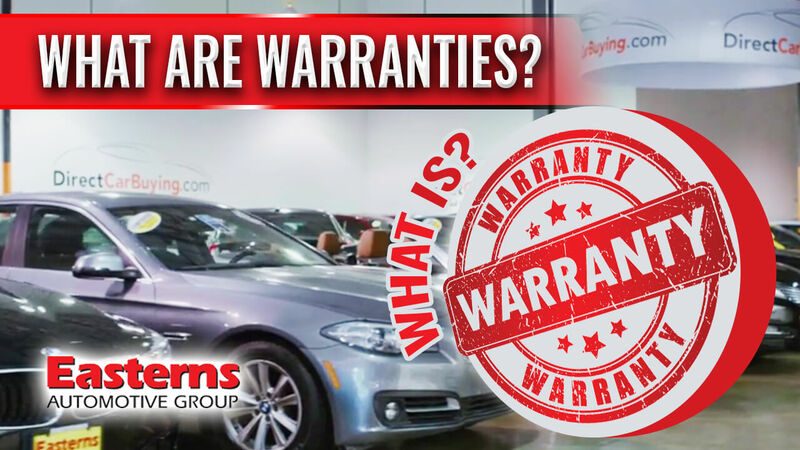 First, you should know that the original manufacturer’s car warranty will stick with the vehicle regardless of ownership, so some used cars will still have coverage at the time of purchase. 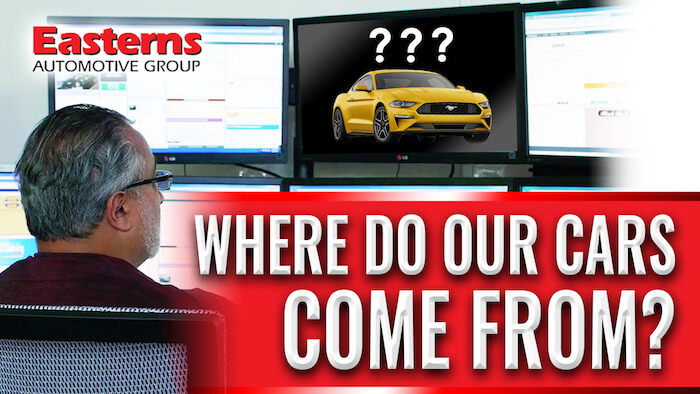 You can always see what remains on the CarFax report. 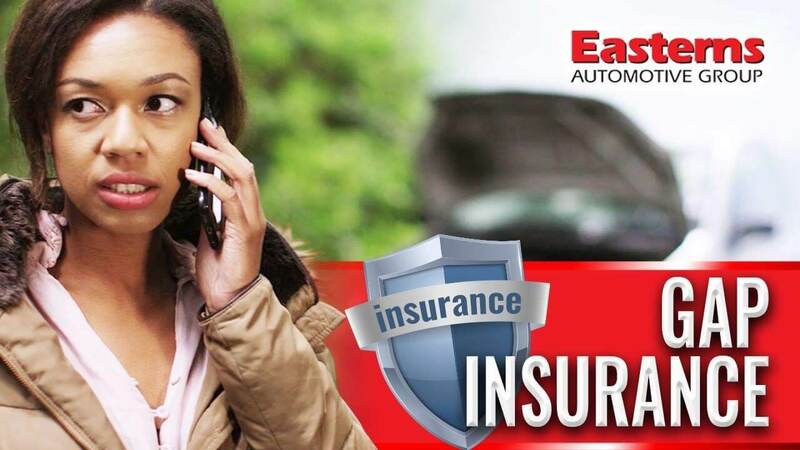 You can choose to extend the coverage by purchasing an additional vehicle service contract or extended warranty. 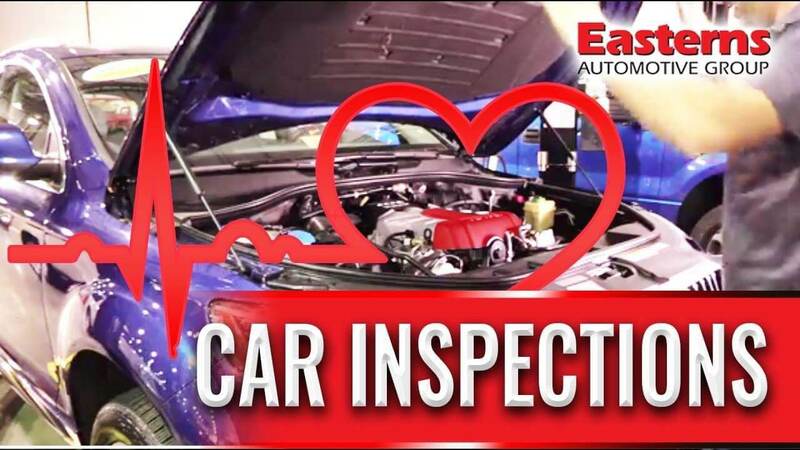 At Easterns Automotive Group, our extended car warranties are designed to keep your car in great shape and keep you on the road for as long as possible. 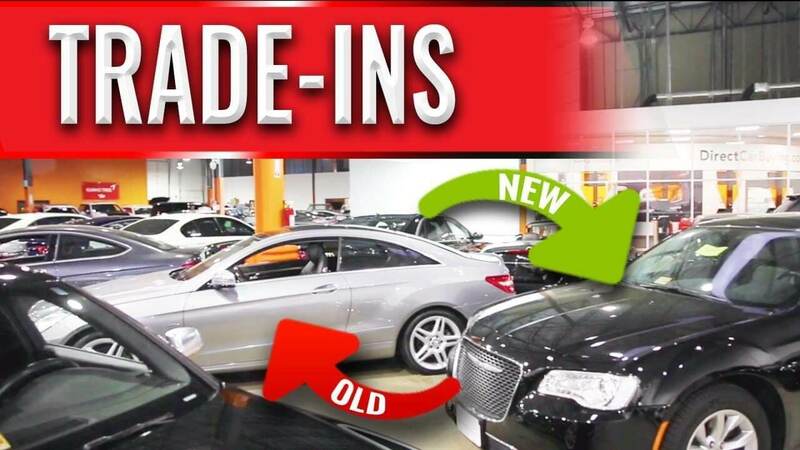 Repairing and replacing all protected parts and labor will be covered, in addition to added benefits like roadside assistance, towing coverage, rental car reimbursement and more. 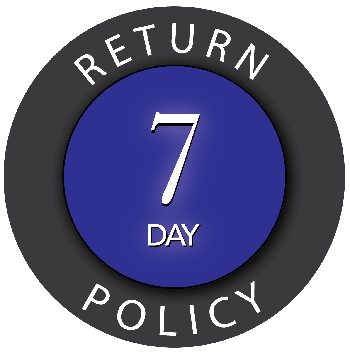 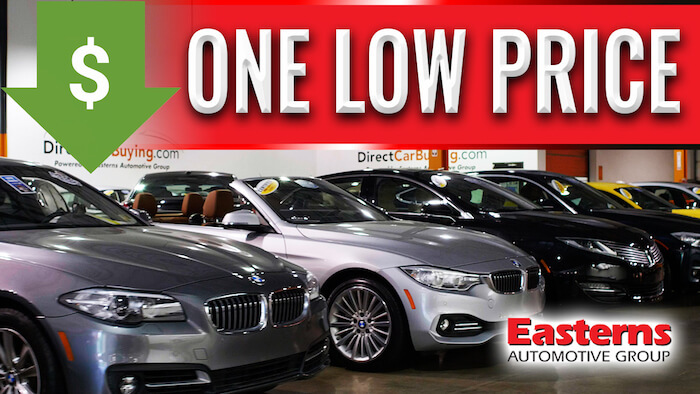 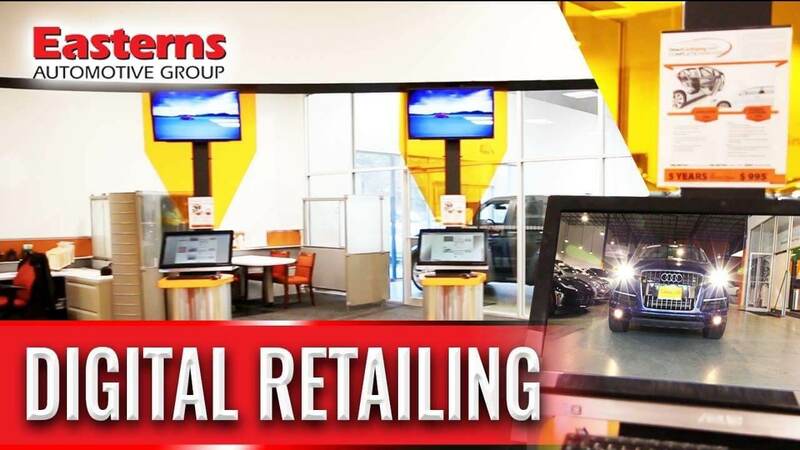 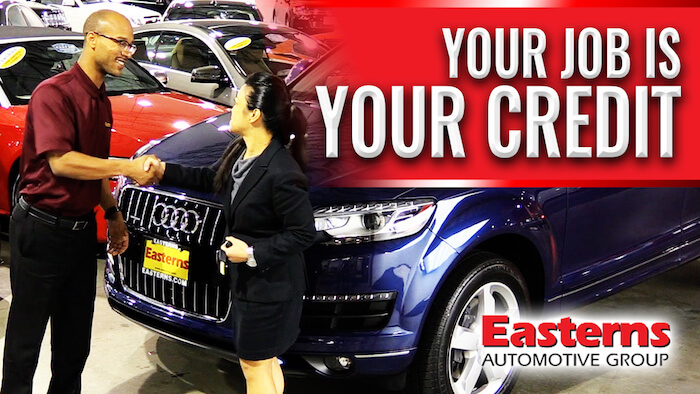 Finally, every car purchased from Easterns is backed up by a 7-day return policy and a 30-day, 1,000-mile warranty. 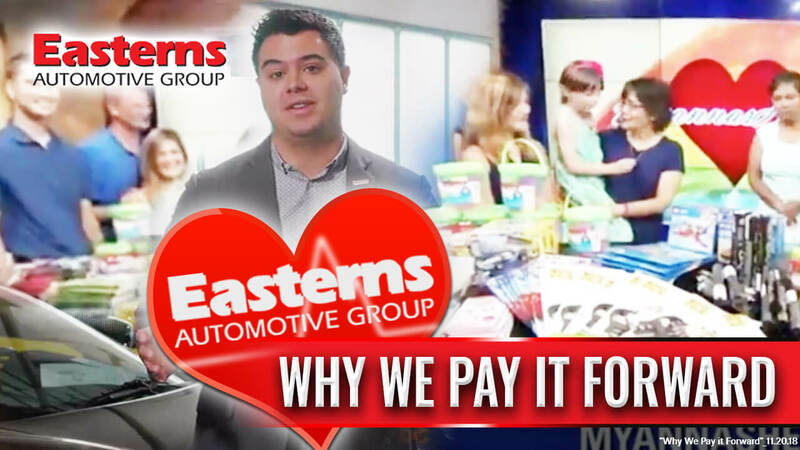 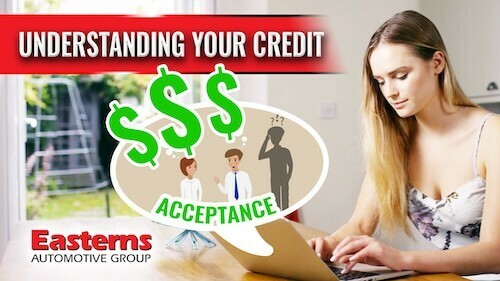 Remember, at Easterns Automotive Group, your job is your credit!